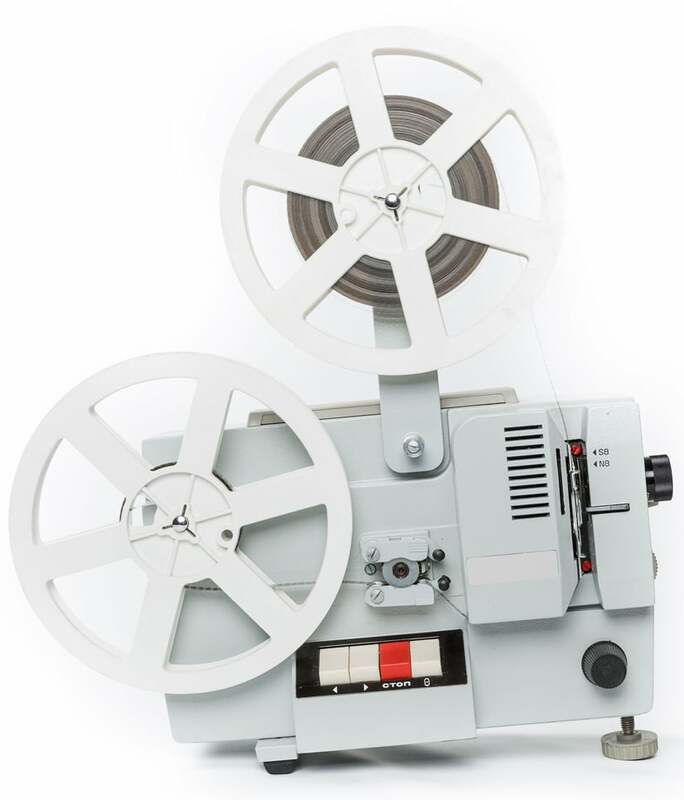 We rent film projectors all over Phoenix. If you decide to rent a projector you will need to determine which gauge of film you have and whether or not it has sound. Please watch the video below to help determine your film type(s), and subsequent projector needs.